There is a life in front of the camera. Most of the time, I take a lot of pictures. Every now and then, I change sides and act as a model. This is a valuable experience for my work with models (and lots of fun too). Over time, my diving equipment for both warm and especially cold water has been fine-tuned in performance, look and style. I may be booked worldwide for underwater shootings. 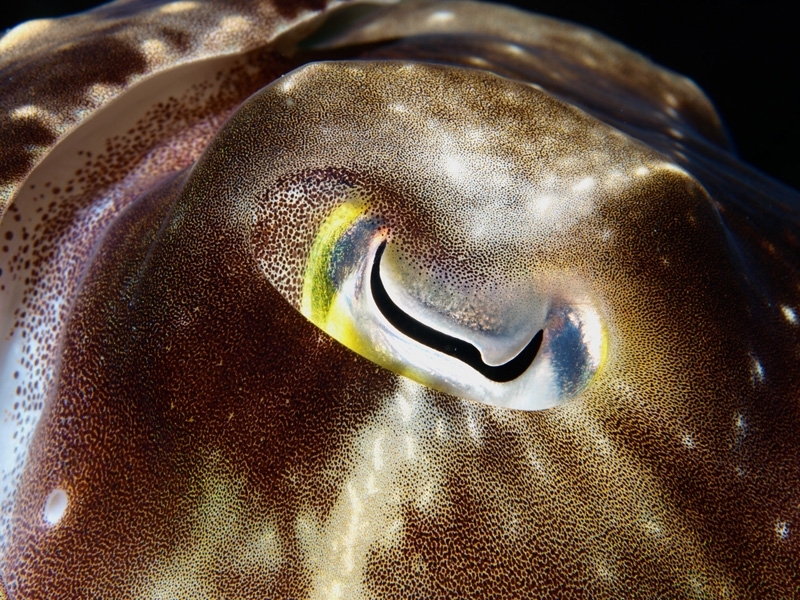 Every now and then, I work as underwater model for Harald Hois. 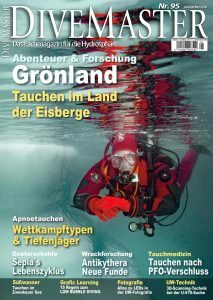 He took a couple of pictures during our trips which made it to the frontpage of the DiveMaster magazine (01/2015) and into several photo stories in the “unterwasser” magazine. In September 2017, I modeled for Ortwin Khan during a trip through Iceland and Greenland. 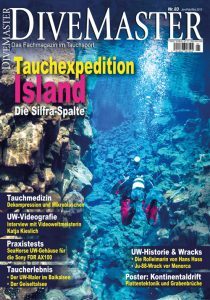 In DiveMaster (issue 95) you find an article about this trip written by Sabine Kerkau and a selection of pictures (and a great front page picture of course). Besides working as underwater model, I also model for other projects. I did several shootings with Reinhard Wagner at his studio or out in the wild.